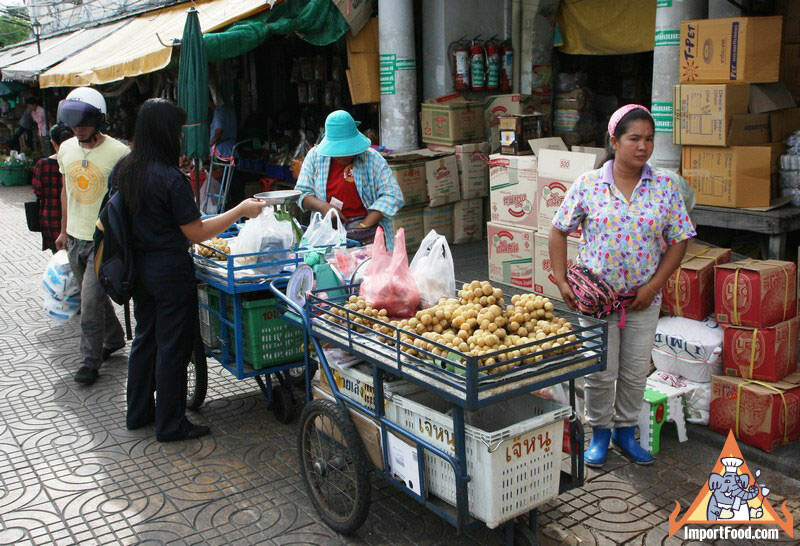 Making an honest living in Thailand, selling fresh longan. In the United States it's not common to see an enterprising person out selling fresh fruit like this. Would you do it? Supermarkets are notorious for making high profits on fresh produce.